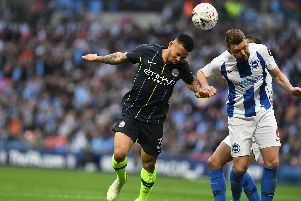 A fourth-minute header from Gabriel Jesus separated the sides in a very even tie at Wembley, with Albion unable to find an equaliser despite a very promising performance against quadruple chasing City. Speaking to the BBC post-match, Sterling said: "Brighton were brilliant, they stayed in the game and caused us problems from set-pieces. We showed spirit to hold on. Sterling also commented on his arrangement for 500 pupils from his old school to attend today's semi-final. 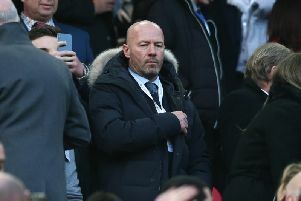 He added: "Growing up in Wembley, when there were games on I was never able to step into the stadium until I got a free ticket. I saw the cup final between Chelsea and Manchester United and that was a turning point in my life.